Music Maker, Pro tools wizard, professional playlister and Casio keyboard collector - Chad “Youngblood” Courneya is all over the map - a self taught musician who has been playing the rounds producing and playing in Toronto bands since moving back from a Hawaii recording studio where he learnt from Maui’s best Bluegrassers. Leaping from genre to genre since a young tweenster – making J Dilla inspired beats soon turned into full on production mode, working with an array of artists and bands spanning from Pop Rock Americana to Lo fi Electro Soul & Dance. 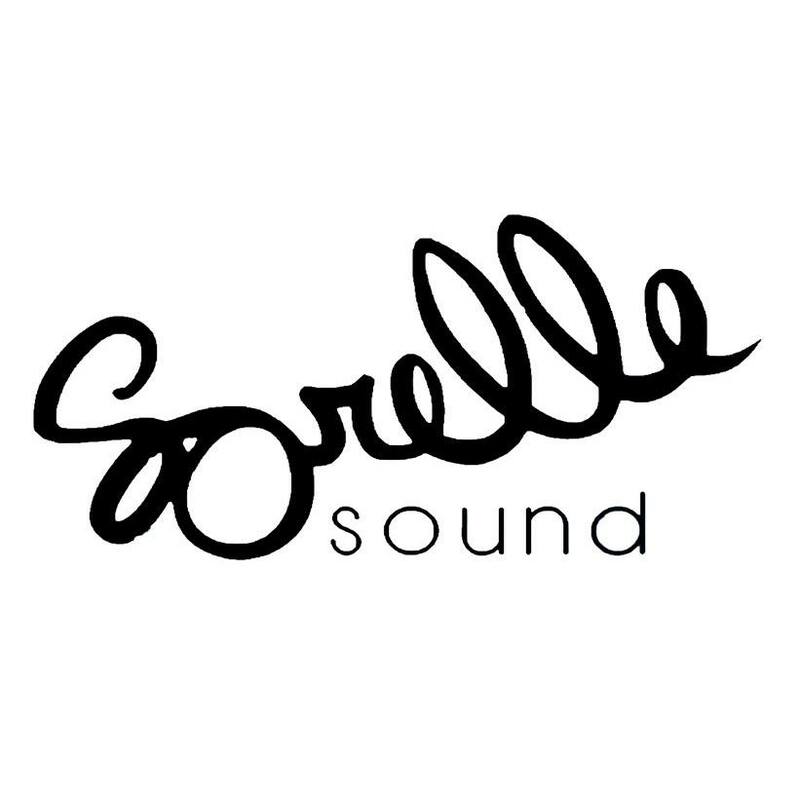 Chad and his small team of creatives have been working with the Supergroup on film and television cues, ”yes manning” everything that comes his way and shopping his growing catalogue of tunes for sync under “Sorelle Sound”.